View cart “Kashkuli Gabbeh” has been added to your cart. Luri Gabbeh from Iran. 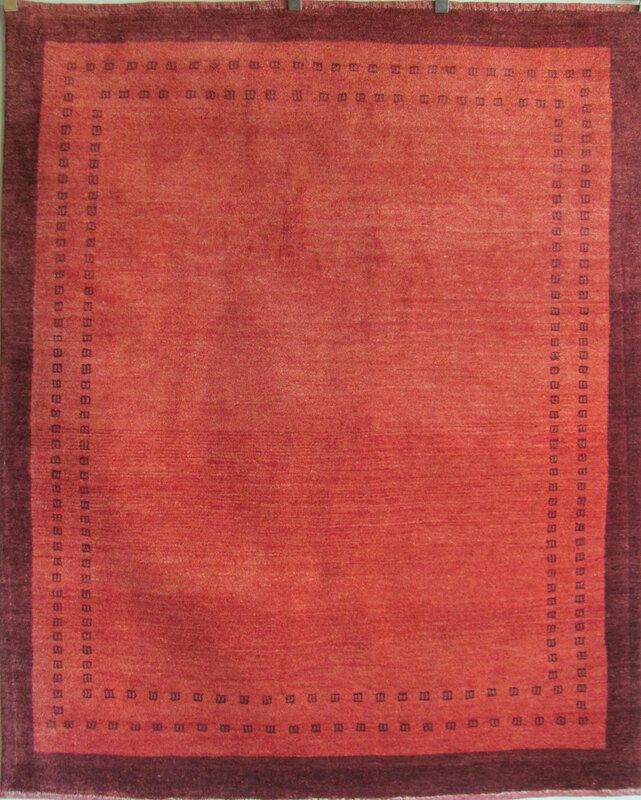 Hand knotted, vegetable dye in deep reds. SKU: 3355. Category: Gabbeh Design. Tag: 5’x7’.